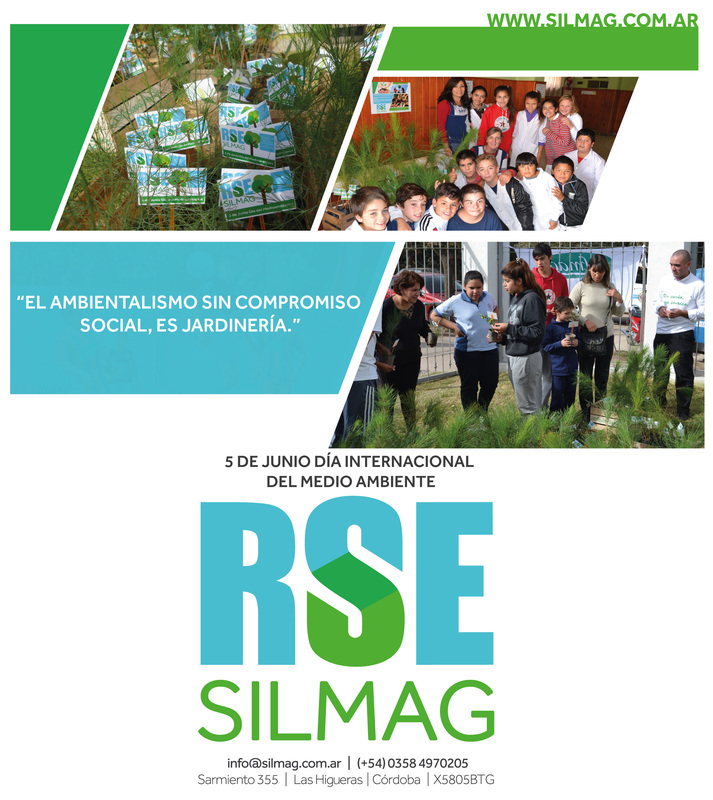 The commitment to sustainability in our Company is reinforced through various efforts to raise awareness and encourage participation by the community at large. We are committed to the environment and to future generations, and we believe we can reduce environmental impact. Our workers gave 700 plant varieties to families in our community and to different town institutions on a beautiful day filled with companionship and collective joy.